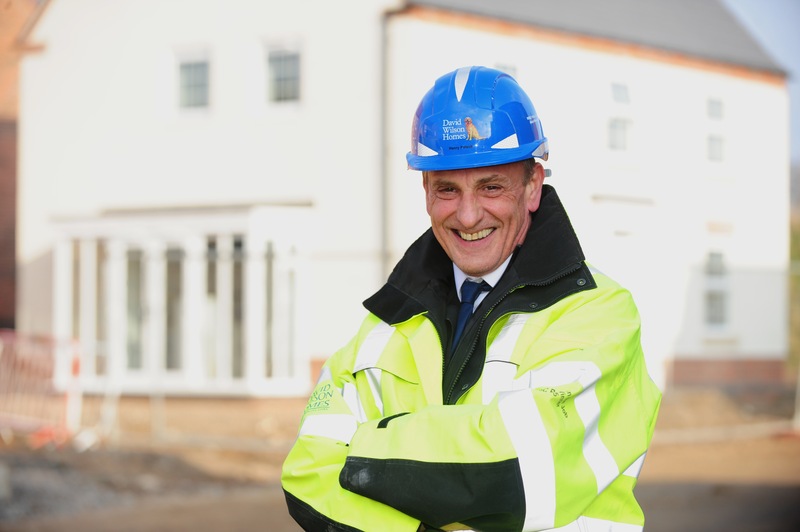 A Leicestershire Site Manager has been recognised for his construction excellence after winning a prestigious Seal of Excellence award in the National Housebuilding Council (NHBC) Pride in the Job Awards. Henry Patecki, a Senior Site Manager at David Wilson Homes East Midlands, has been celebrated for his excellent work at the developer’s now sold out development in Leicester Forest East, Forest Chase. He has been working for the developer’s East Region division, which covers Leicestershire, Nottinghamshire, Derbyshire, Lincolnshire and Warwickshire, for more than 20 years, where he started as a Site Manager. On top of his recent accolades, since Henry joined David Wilson Homes he has been given 17 NHBC Pride in the Job Awards. The company-wide competition sees Site Managers at parent company Barratt Developments across the country marked on a range of criteria from technical skill to site safety and high quality workmanship. Henry said: “I’m extremely honoured to have been given the Seal of Excellence award, it’s a privilege. “Here at David Wilson Homes we pride ourselves on our high standards of housebuilding but this applies to our staff as well, who we work with very closely. “By employing excellent team players we can ensure that our trademark high quality is maintained across all of our sites and Henry is certainly no exception here.